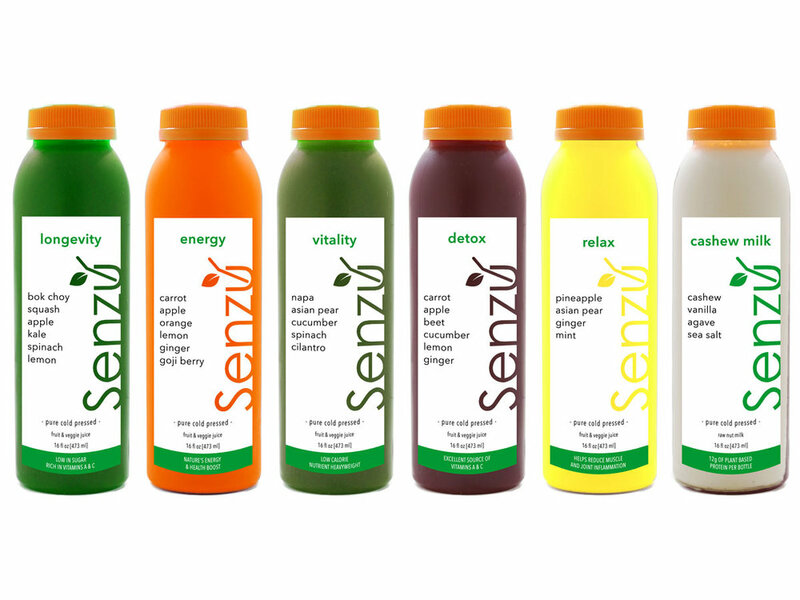 If you're looking for the latest health news and coolest juice trends, we've got you covered. Subscribe to our newsletter and never miss a post! Your doctor tells you the same thing every checkup: more exercise and less bad food. Great..
You probably asked for some magical pills to help. And hey, they DO help. But.. They have side effects.